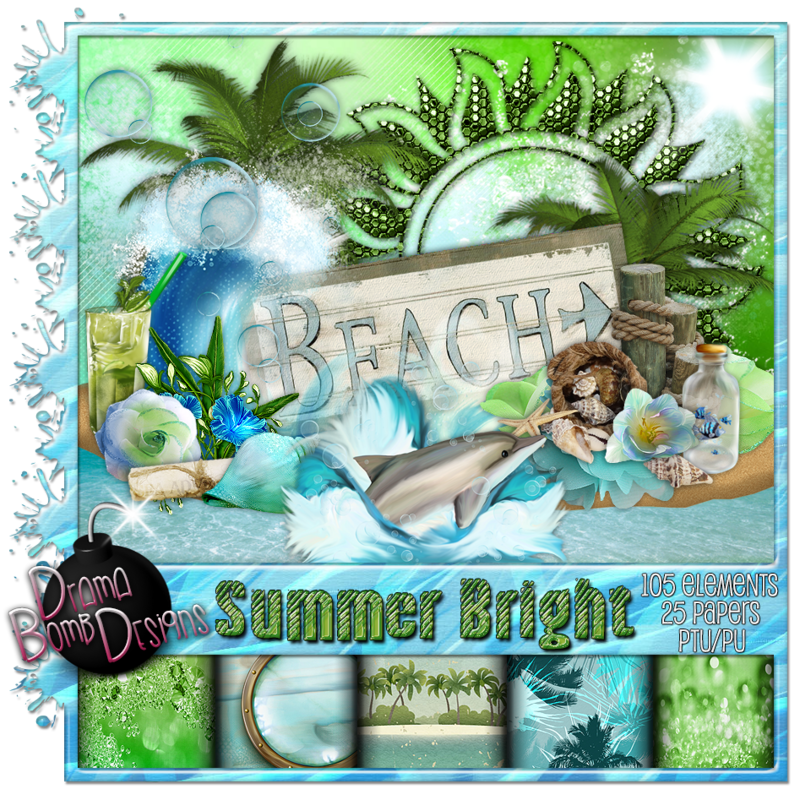 New kit "Summer Bright" now in stores! This kit comes with 105 elements and 25 papers. Pick it up at PFD or SpazzdArt now. 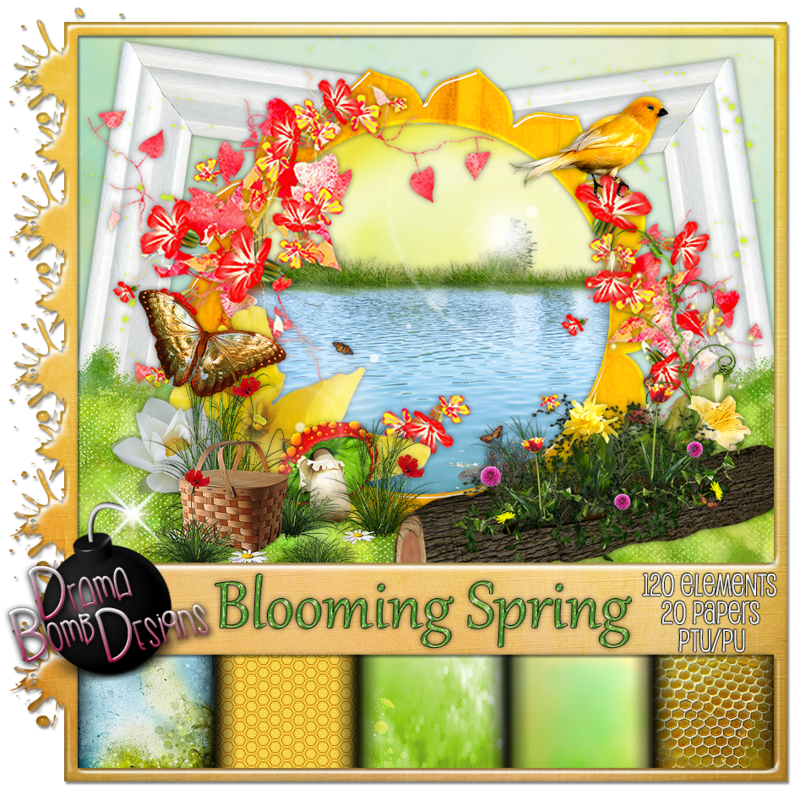 New kit "Blooming Spring" available now! Pick it up at PFD or SpazzdArt.